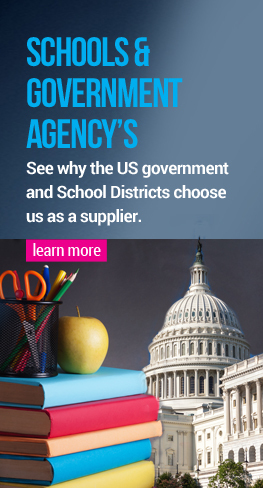 The Hp Color Laserjet 4500 Refurb Jetdirect Card 610N Is Used To Be Directly Attached To Any Local Area Network. 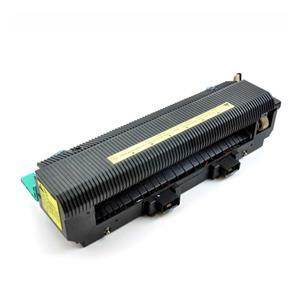 This Refurb Jetdirect Card 610N Bears A Genuine Construction That Supports Its Durability And Performance While Receiving Printing Instructions From The User. 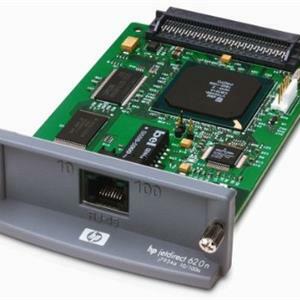 This Pack Includes A Single Unit Of The Hp Refurb Jetdirect Card 610N To Work As A Replacement For An Old Card. 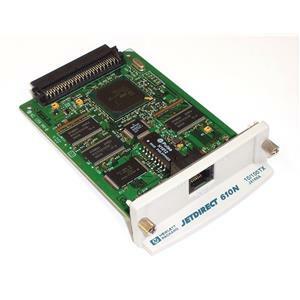 • The J416969001 Refurb Jetdirect Card 610Nbare Network Interface Card For Hp Enhanced I/O (Eio) Printers, Mfps (Multifunction Peripherals). 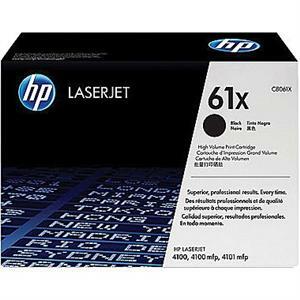 • The Hp J416969001 Refurb Jetdirect Card 610N Works With Specific Printer Models Like The Laserjet 8100, Laserjet 8100N, Laserjet 8150, Laserjet 8100Dn, Laserjet 8150Hn, Laserjet 8150N, Laserjet 8150Dn And Many More.